Hennessey Performance announces new performance upgrades for armored vehicles such as the Chevrolet Suburban and Cadillac Escalade. 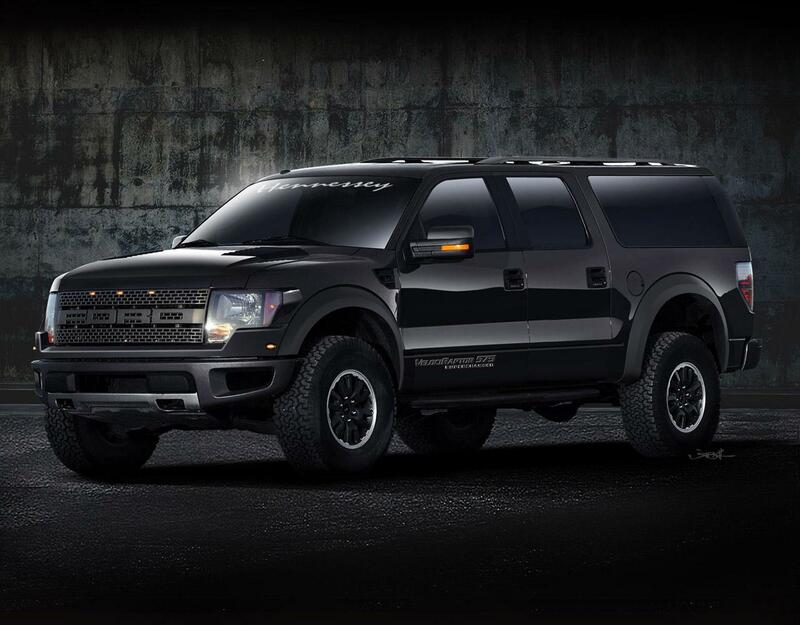 Called Armored Performance Vehicles (APV), the company also plans to release a supercharged SUV based on the off-road-ready Ford Raptor truck in both armored and non-armored variants. Sealy, TX – September 9, 2010 – Having a vehicle that can safely and quickly get you out of harm’s way is just as important as having armored protection. 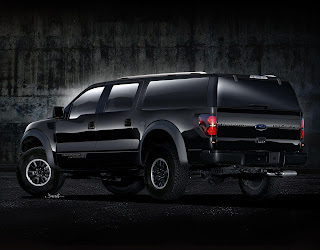 Introducing Hennessey Armored Performance Vehicles (APV) TM. Hennessey APVTM will apply the company’s go-fast know-how to help improve the acceleration, braking and handling performance on late-model armored vehicles. 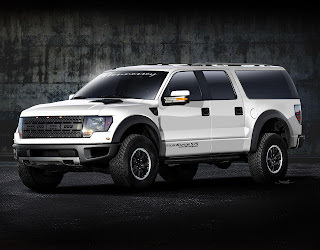 The company’s 2012 Hennessey VelociRaptor APV, based on the new Ford Raptor Super Crew, will offer the ultimate combination of armor protection, vehicle performance, passenger comfort and safety. 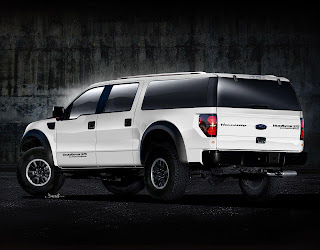 Powered by a supercharged 6.2L V8, the Hennessey VelociRaptor APV will have the performance capability to drive away from, through or over obstacles both on the road as well as off-road. 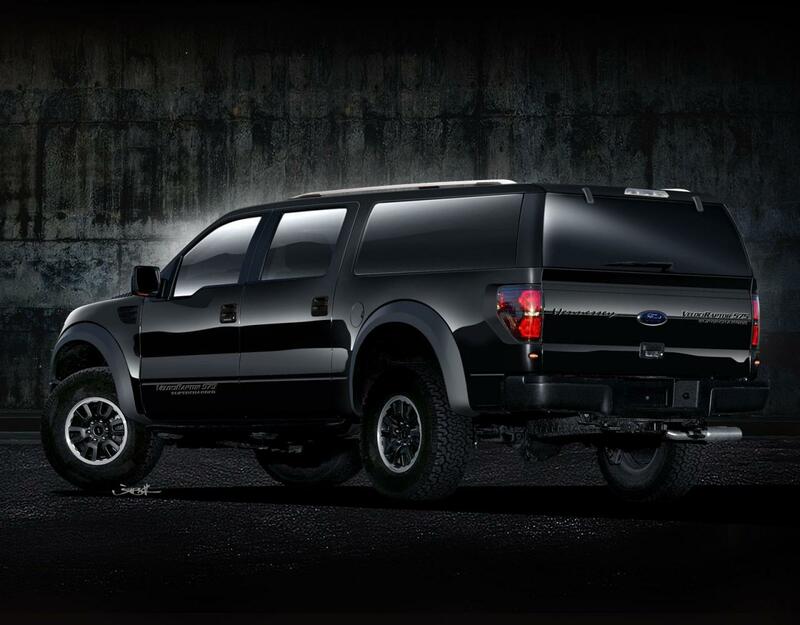 “The Hennessey VelociRaptor APV will showcase the highest level of protection, comfort and performance all in one vehicle,” John states. 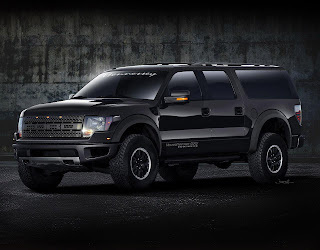 Hennessey Performance will also be offering a non-armored version of the VelociRaptor APV which will offer off-road enthusiasts the same level of utility and off-road capability that the Ford Raptor has become known for. Hennessey will offer the VelociRaptor SUV with the same supercharged 6.2L V8 producing 575 bhp. There will be seating options for six, seven or eight seats. 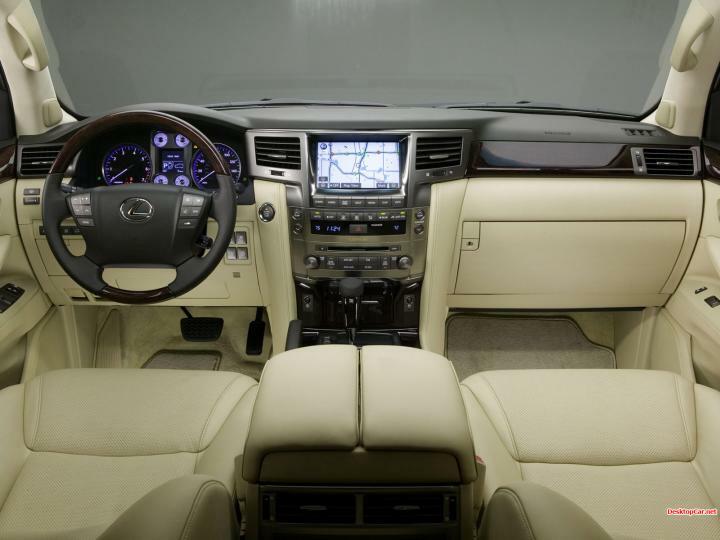 A full line of electronic upgrades will also be available, including: Satellite TV, high-speed internet, entertainment systems and mobile office systems.